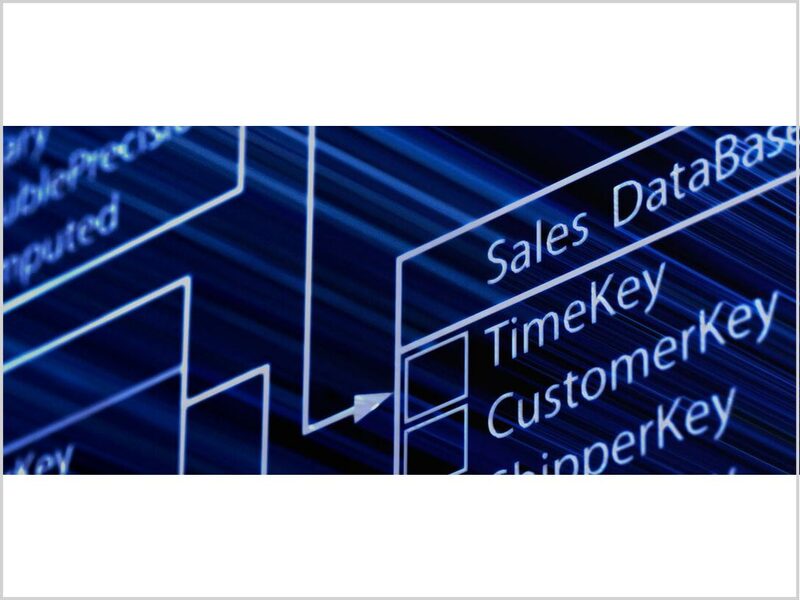 Keep your SQL server continuously protected from data loss with SQL-Continuous Add-on. 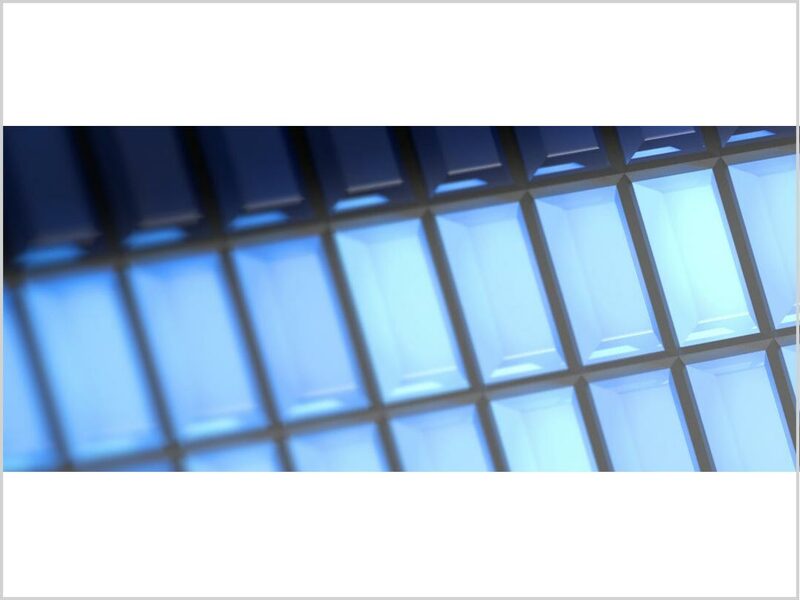 Get your Recovery Point Objective (RPO) down to just a few minutes. Store Your Backups in the Cloud! Want to store your backups on Azure or Amazon, a private cloud server, or an offsite data center? 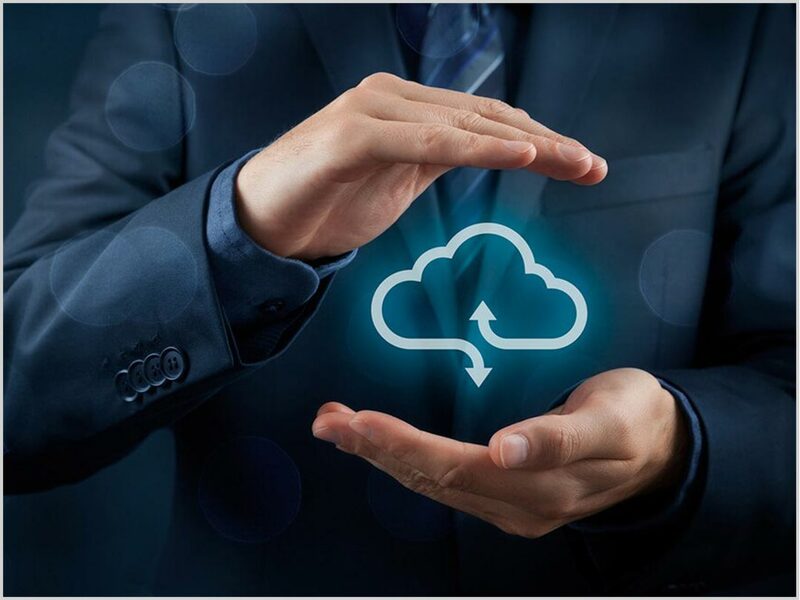 Cloud Backup lets you simply and securely do just that. Transfer files, folders and even applications. Create full image, file-level and archival backups. Store them onsite or in the cloud. Founded in 2002, we’ve risen from a small start-up to software giant. 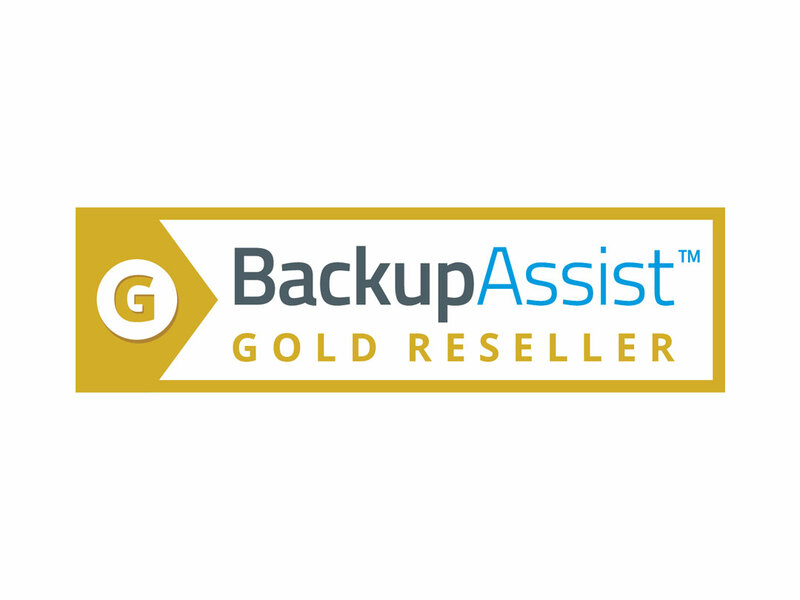 BackupAssist protects servers in over 165 countries worldwide.